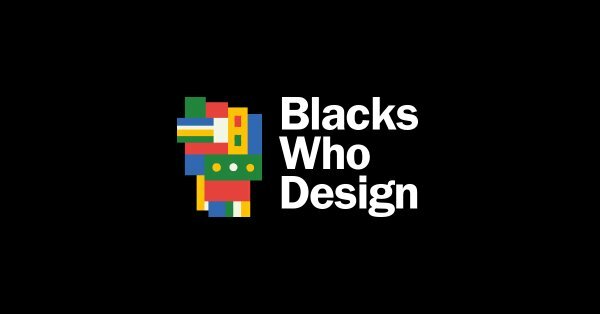 A directory that highlights inspiring black people in the design industry. 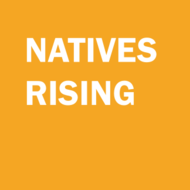 Natives Rising is a project dedicated to promoting visibility of Native Americans in the tech industry, highlighting their accomplishments, and providing mentorship, job training, and networking opportunities for Native Americans interested in tech. 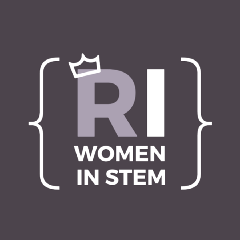 STEAM Boston is a digital media website that inspires and empowers students & professionals in the "Science, Technology, Engineering, Arts, and Mathematics" field by providing career advice and stories. 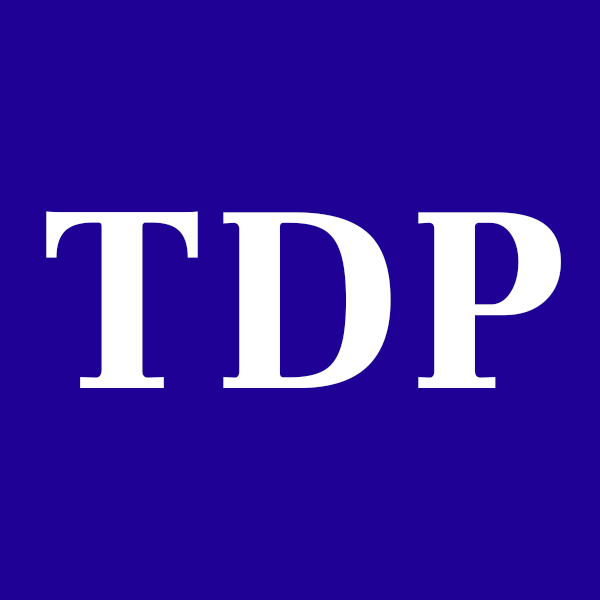 Stories by people who work in tech and experience illness, injury or disability — whether temporary or chronic, visible or invisible. 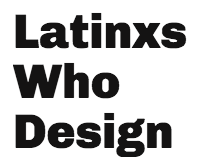 It is our mission to solve that problem by highlighting all of the marvellous talent the Tech Industry has outside of the default.